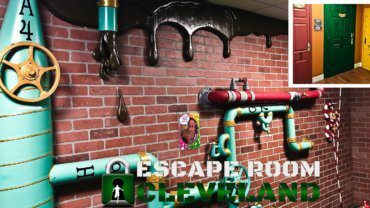 You wake up and find yourself locked in a very odd room. Everything is black and white. Are you dreaming? All you can hear is the ticking of a clock and muffled steps outside the door. 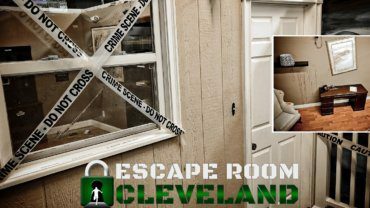 You’re safe for now….You don’t know it yet…but a countdown started the moment you woke up… You and your team have 60 minutes. 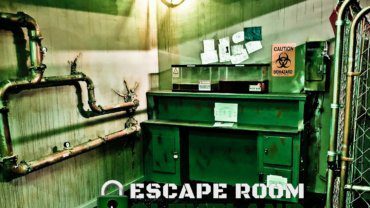 Work together to find clues, solve puzzles and escape this odd room. 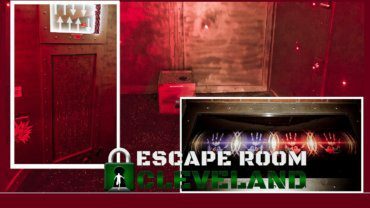 Someone is outside the door…there is only one way to find out…Are you up to the challenge? 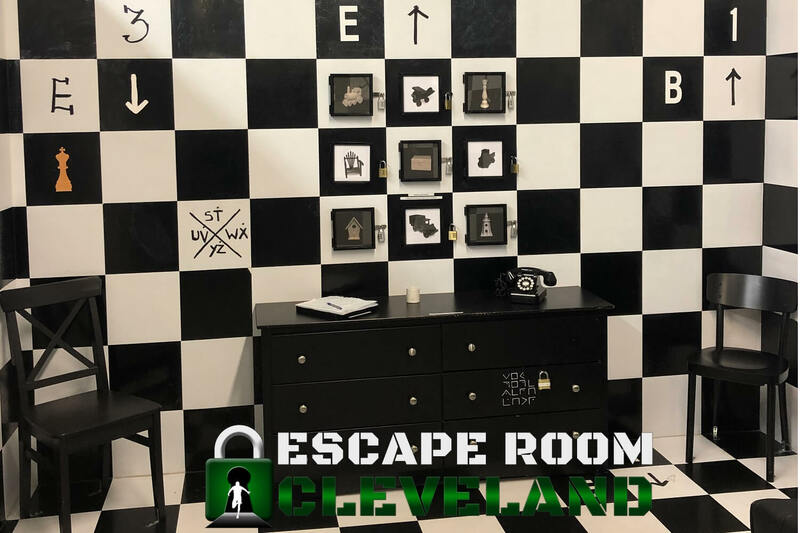 The Black and White escape room in Strongsville is sure to be a hit with any of the members in your group, your co-workers, family or friends. 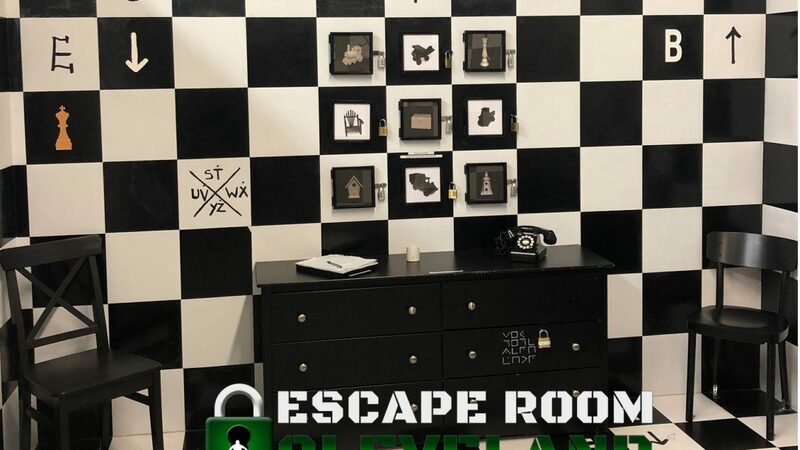 Whether you’re looking for an interesting date night, family fun activities, something fun to do in Strongsville with a group of friends or a corporate team building activity, an hour working together to figure out how to solve this game and escape in time is sure to be a hit and make memories you won’t forget.